Honeymoon Package from INR 3000 /night. Let's make your celebrations WOW! Just fill in this Form to give some details of the event/function you are planning – its date, number of guests, cuisine you want, and any other details you want us to know about your event/function. One of our managers will contact you to take things further. We will ensure that your moments here at Hotel Solitaire turn into mesmerizing, sweet memories for you. Let’s give you WOW moments! You like this package? Just fill in this Form and we will contact you to confirm the package. And if you want to tweak this package a bit to make it more customized for yourself - just send your thoughts and details via this Form. One of our managers will contact you to take things further. We will ensure that your moments here at Hotel Solitaire turn into mesmerizing, sweet memories for you. Solitaire Hotel is enveloped by the beautiful city of Chandigarh. It offers luxury accommodation to guests. Hotel (3 stars) is located at Chandigarh, nearby the Highway of Chandigarh to Shimla. 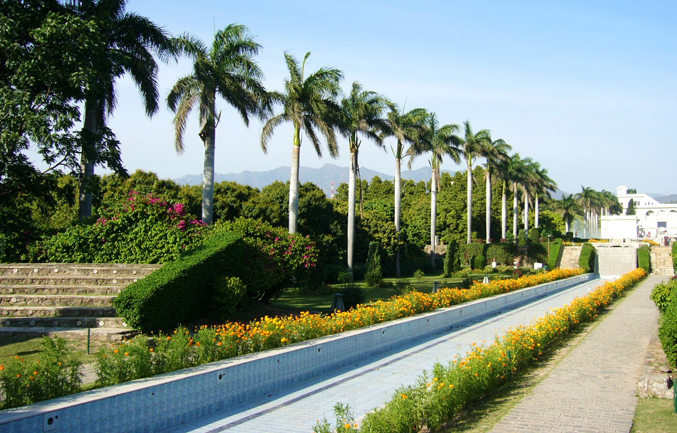 Tourist attractions like Rock Garden, Rose Garden and Sukhana Lake are easily accessible from this property. Sign up to Morrison Hotel email subscription for offers and news from our luxury boutique hotel.